Disposable Helium Gas Cylinder with 30 Assorted plain colour Latex 9 Inch balloons and Curling Ribbon included. 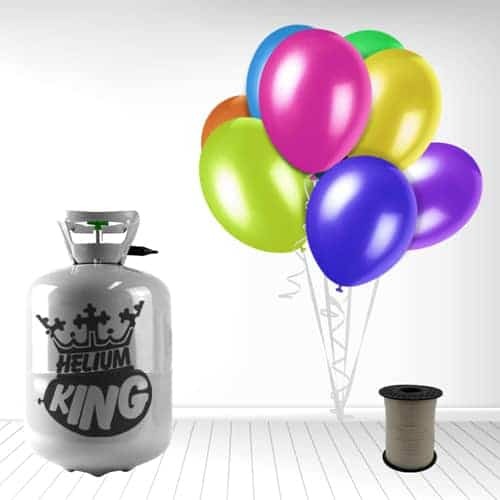 Capacity: Each Cylinder 0.25 Cubic metres The small disposable helium gas tank will inflate 30 of 9 Inch latex balloons, 15 of 11 Inch latex balloons or 12 of 18 Inch Foil Balloons This pack does not contain any heli-valves Please note we can ship helium cylinders to Northern Ireland, only on a 2 working day shipping option. 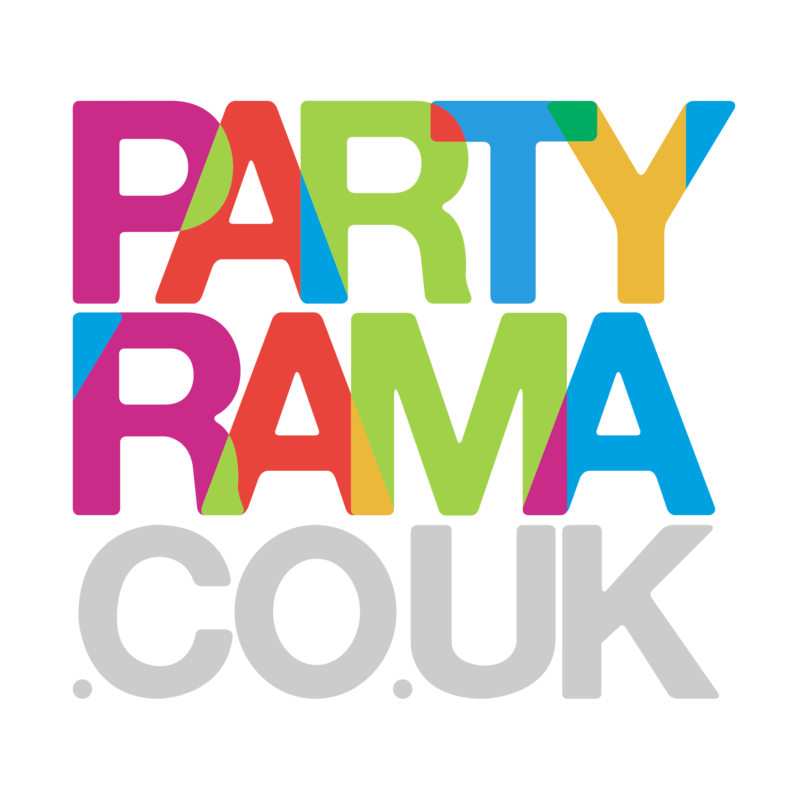 For best results, fill the Balloons 1-2 hours before your event. Average float time will vary depending upon the size and type of balloons. Please Note: Curling Ribbon Colour may not match the Colour shade of the Balloons provided.